Visit http://purlem.com/templates to view our template gallery. Download the desired template. 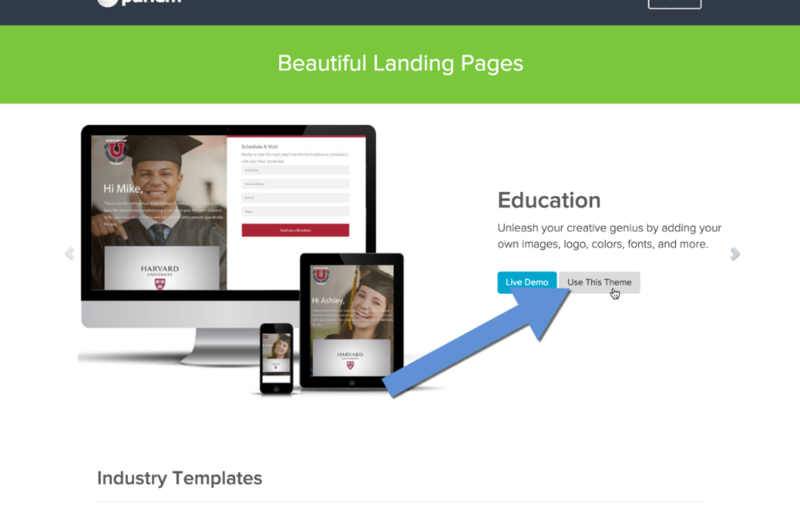 Login to your Purlem dashboard and create a new campaign. Select more templates option. 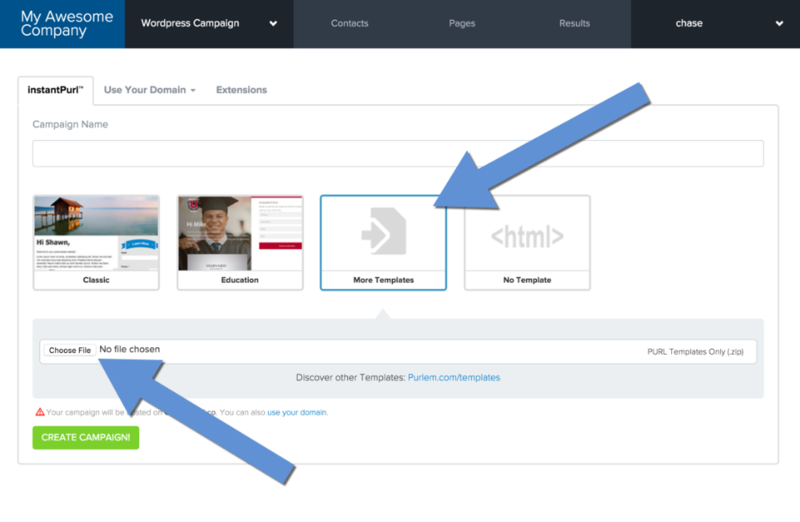 Browse to the template downloaded in Step 1 from the provided upload field. Select the Create Campaign! button.